Oh! We’re at Day 10! 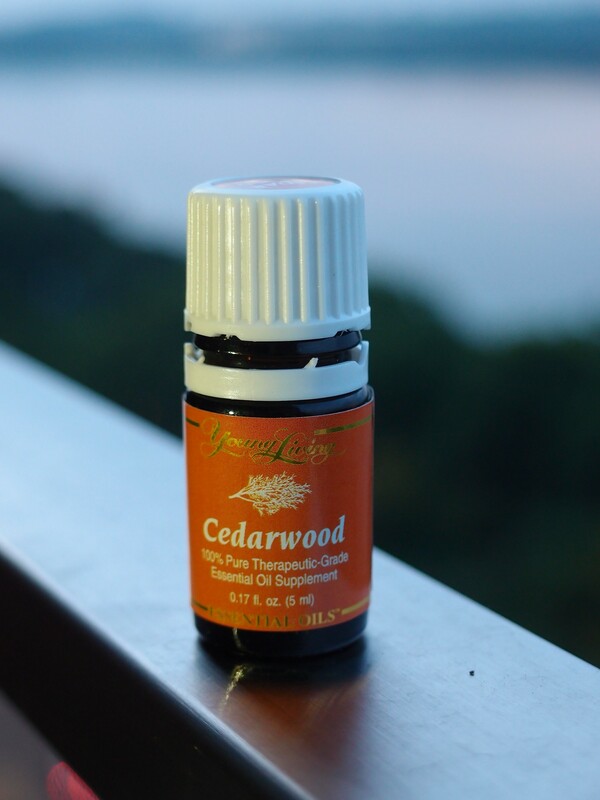 Cedarwood – I love to recommend this oil for brain functions (focus, clarity, healing), better sleep, hair loss and skin problems. It is a multi-functional oil and it is inexpensive! Yes, unbelievably affordable considering what it can do – SGD$18 for 15 ml. Read on for its amazing properties. Just a sidetrack – have you noticed that I’ve been on the singles lately? I figured that it is easier to study the single essential oils first before moving on to the blends. Once we learn about the properties and uses of the singles, it becomes easier to understand why blends are constituted the way they are. The first few posts on the blends were tough for me to write as I had to explain each of the singles in the blends. But once in a while, I may talk about a blend if I have stories to share about them. Learning about the oils have opened up my mind to many things about our bodies and how they work, our health, medicine and food. It is fascinating to learn new things everyday. My children are keen to learn with me so I have embarked on a study of the human anatomy and physiology with the 2 younger ones using this book. I didn’t do biology in school so I am excited to be learning more about the human body! Back to the Cedarwood essential oil. It is steam-distilled from the bark of the cedrus atlantica tree, a species most closely related to the biblical cedars of Lebanon. Cedarwood is a member of the pinaceae botanical family. If you remember, pine and balsam fir are from the same family. It’s an awesome family! Cedarwood was used by the Egyptians to embalm the dead, and by the Tibetans as a traditional medicine and incense. Cedarwood combats hair loss (alopecia areata), is antibacterial and is a lymphatic stimulant. It stimulates the limbic region of the brain (the center of emotions), stimulates the pineal gland, which releases melatonin. Terry Friedmann, MD, found in clinical tests that this oil may treat ADD and ADHD (attention deficit disorders) in children. It is recognized for its calming, purifying properties. My earlier post on Using Essential Oils to Support Children on the Autism Spectrum described Dr Terry Friedmann’s study and how Cedarwood is used by a psychologist for special needs children in Singapore. I first used Cedarwood to help my husband to sleep better. He was having problems getting good quality sleep. He had no problems falling asleep or staying asleep but would wake up feeling that he had not slept even after a minimum of 8 hours of sleep. Diffusing Sacred Mountain (this could be the next blend I’ll write about!) gave him deep sleep but there were still nights when he couldn’t sleep well. I read about Cedarwood being great for sleep and for prevention of jet lag so we tried it. It doesn’t smell as lovely as Sacred Mountain but it works and is cheaper! Cedarwood is in Sacred Mountain. He applies 1 or 2 drops on the back of neck at the brain stem before bed and sleeps like a baby. A funny, true story about Cedarwood and jet lag. My family went on a vacation to North America last October. My husband wasn’t looking forward to the 18-hour flight in economy class as he had never been able to sleep much while in cattle class. We oiled up with Cedarwood and Lavender right after boarding and settled to watch a movie. For the first time, he slept well on a plane and did that for 4 hours straight! I had to shake him real hard to wake him so he could take over the duty to watch over the little one who was asleep and at risk of rolling off the seat. I was rather sleepy and grumpy, while he was so amazed at being able to sleep for so long! If not for the oil, I would have been mad at him! 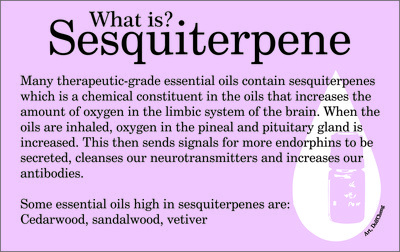 Cedarwood is high in sesquiterpenes which are the chemical constituents that increase the amount of oxygen in the limbic system of the brain. This is how it can help increase our focus and mental clarity. So I like to use it on the children to help them focus on their work and tasks. 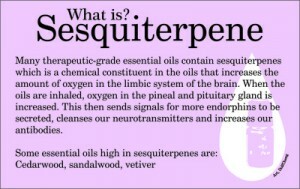 It is also a good oil to apply on the brain stem after a bump on the head to help with the healing. Are you amazed by this inexpensive oil yet? Wait, there’s more! 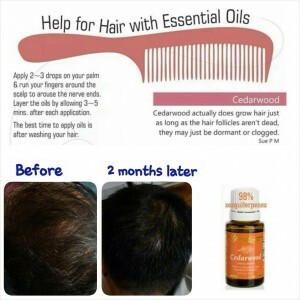 You read above from the Essential Oils Desk Reference that Cedarwood combats hair loss. I know of 2 men who have successful regrown their thinning hair by using Cedarwood everyday. This is such great news as most men will experience hair loss once they hit the middle ages. The hair growth business is such a huge industry but yet the humble, inexpensive Cedarwood can do it so well. Here’s a picture testimony of a friend. Cedarwood is effective for acne and eczema, and is found in many Young Living skincare products like the A.R.T Beauty Masque, Essential Beauty Serum. I like Cedarwood more and more each day! I read that Cedarwood naturally repels pests, moths, mildew and mustiness, which makes it ideal to be made into furniture. Got me thinking of how to get Cedarwood into my wardrobe and cabinets to naturally repel insects and mildew, like in a potpourri sachet. I discovered and have placed this 71-piece set of cedar blocks, chips, cubes, discs into my Amazon cart! I can place these cedarwood pieces into wardrobes, drawers, cabinets to repel insects and freshen the contents. I will add Young Living Cedarwood essential oil to make them even more effective! Will tell you how well they work when I get them…which reminds me that I still haven’t found my pine needle cushion. If you would like to find out how to get your hands on Young Living products, click here or contact me here.